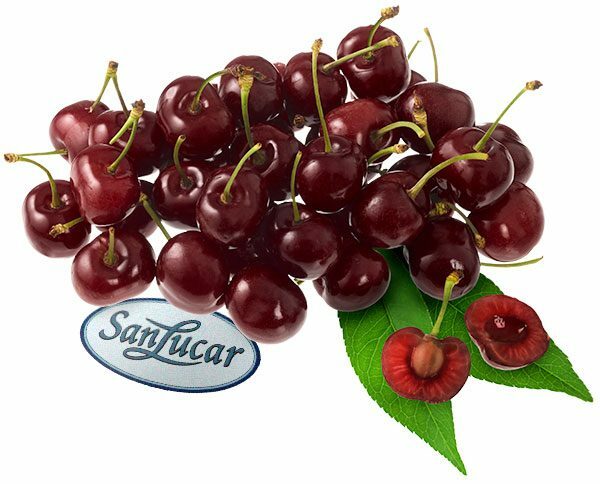 Ripe cherries do not only taste great all by themselves. They are also a delicious basis for refined dessert ideas. Here is one of them: slightly tipsy cherries. Or »Black Forest Cherry Dessert«. The recipe is very easy to make and tastes heavenly without the obligatory sip of cherry brandy. Pit the cherries and sauté with 250 ml of water. Mix the corn starch with cold water and add to the cherries.. Mix in the cherry brandy and 2 tablespoons of lemon juice. Simmer until the sauce thickens. Add sugar as needed. Stir sour cream, curd, sugar, vanilla sugar and 1 tbsp lemon juice together. Alternately fill the chilled cherry sauce and sour cream-curd mix in glasses. Ready!